In a bowl, combine cream cheese, cheddar cheese and Cajun seasoning blend, mixing well. Spoon 1-2 Tbsp of filling into each pepper shell, depending on the size of the pepper. In a separate bowl, drizzle melted butter over corn flakes or bread crumbs, stirring to coat. Dip peppers filling-side down in the bread crumb mixture, pressing carefully to secure bread crumbs. Bake on a parchment or foil lined baking sheet for approximately 20 minutes or until golden brown and cheese is melty and gooey. This easy baked and not fried appetizers are a perfect snack or starter! Great for tailgaiting, football parties or any event. Using simple ingredients you can find at almost any grocery store, these tasty nuggets of deliciousness will be ready in no time. - Make it better with bacon! Add 3 strips of crumbled bacon to the cheese mixture before stuffing the peppers and you're good to go! - Not into spicy? 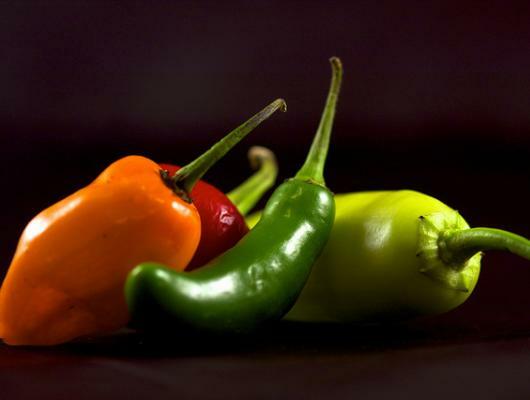 Use sweet mini bell peppers instead of jalapeños for a snack the whole family will love! - When working with jalapeños, be sure to wear gloves if you have any exposed cuts or scrapes and avoid touching your face (especially mouth or eyes!) before thoroughly washing your hands. 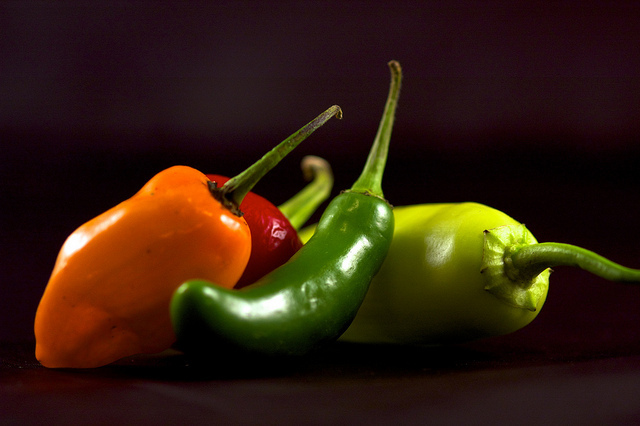 The "spicy" element in the peppers is oil-based and is very easily transferrable from one surface to another! - For this recipe, I always use gluten free Chex (plain corn) cereal instead of corn flakes or bread crumbs. I take 3/4 cup of the cereal and put it in a zip-top bag and crush with a rolling pin, adding & crushing more cereal to make enough.